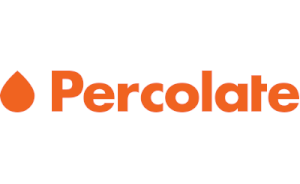 ​Percolate is the leading Content Marketing Platform for the Enterprise. Backed by Sequoia Capital, Lightspeed Venture Partners, and GGV, Percolate is one of the fastest growing companies in enterprise software. 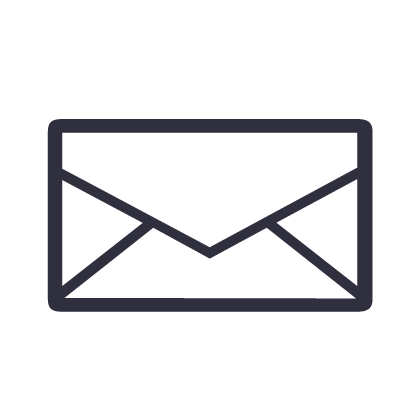 Percolate’s all-​in​-one software provides visibility ,coordination, and governance to global marketing organizations. Over 600 brands including Cisco, Bosch, BP, and Eaton trust Percolate to manage their marketing supply chains and help grow their business.